Triple-tone colour blocking brings new life to boyfriend fit denim with our Boyfit Tri Shade Jeans. The flattering loose-fitting jeans have a three colour-blocked sections, gradually becoming lighter at the ankle. 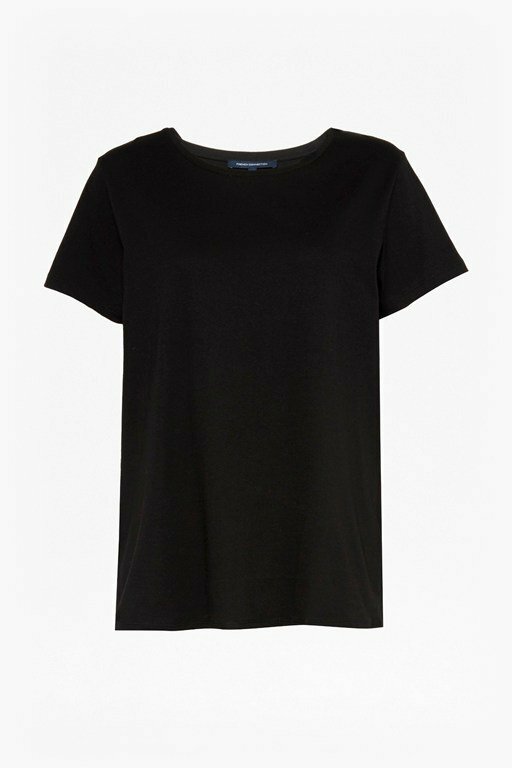 The cropped jeans have a classic boyfriend fit, perfect for pairing with a relaxed pop-over shirt and trainers.